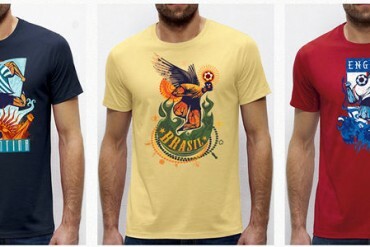 Brazilian illustrator Samuel Casal brings his unique flair to a handful of limited-run tees for this summer. 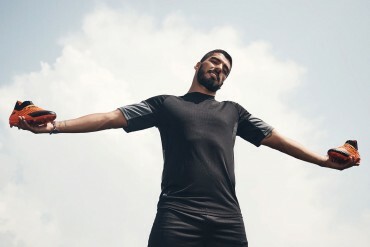 Nike’s two biggest on-pitch releases inspire an array of off-pitch alternatives with the Magista and Superfly footwear collections from Nike Sportswear. 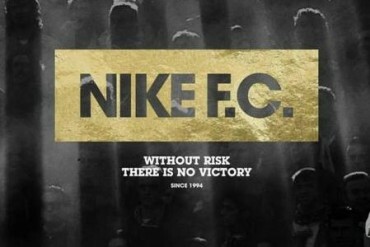 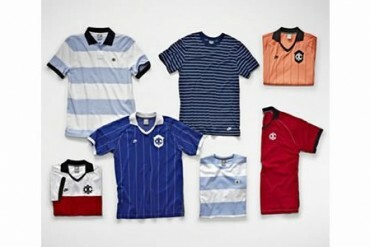 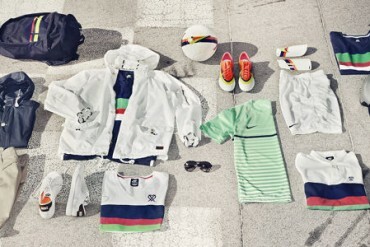 Nike celebrate two decades of being an unavoidable part of football culture with the launch of the Nike F.C. 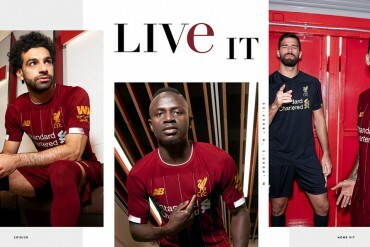 lifestyle range. 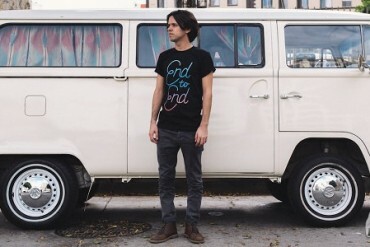 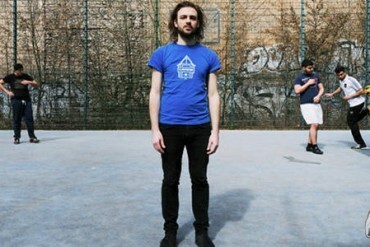 Football fashion’s hottest name invades LA to show off their latest footy tee designs. 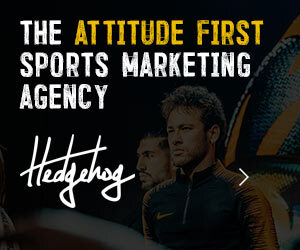 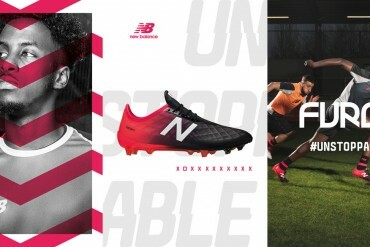 adidas’ Originals imprint takes up the challenge of crafting some stylish items for three of the MLS’s best-supported teams. 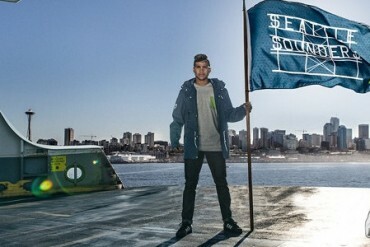 3nil take their footy-inspired tees to the continent, using Berlin as a backdrop for their first ever lookbook. 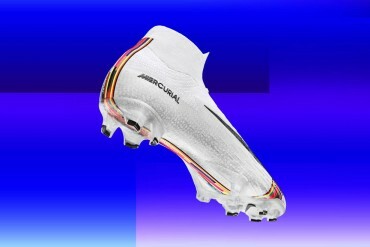 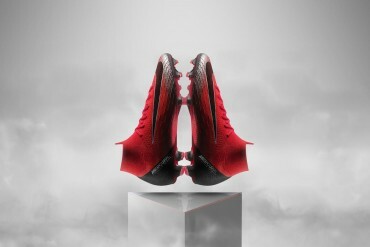 Following on from the reveal of the new CR Mercurial Vapor IX, we look at what else Nike have whipped up for the Summer ’13 CR7 Collection. 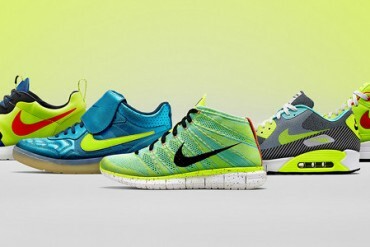 Nike’s big summer Clash Collection look escapes the pitch with these boot-inspired kicks! 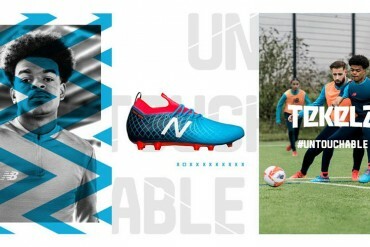 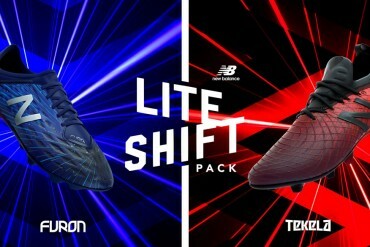 See the patriotically-themed football boots and gear Umbro’s stars will wear at Euro 2012.